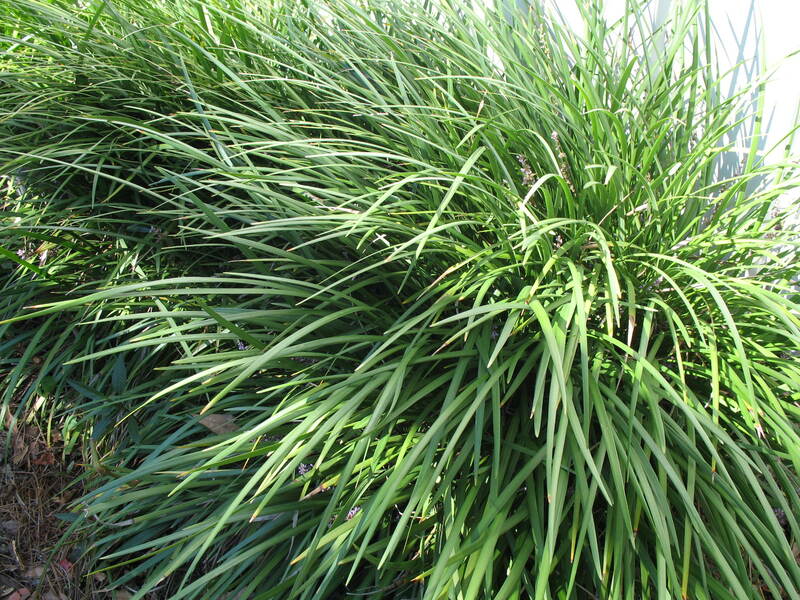 Comments: Grass like perennial that makes a good evergreen ground cover for shady areas. It is easily grown and requires little care once established. Plant one or more shoots by division of clumps in early fall.